Chair Covers are a great way to add some luxury and elegance to your wedding venue. The Wedding Planner has a selection of companies that specialise in creating gorgeous Wedding Chair Covers with a range of bows and sashes to complement your colour scheme. The Wedding Planner features a selection of companies that can either tailor make your chair covers or simply hire them out for the duration of the day. So whatever your wedding budget, you can transform any chair with a selection of materials and styles. 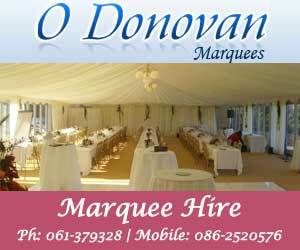 It is sure to make your venue that little bit more special. "Wedding Chair Cover in East Midlands - UK Wedding Directory"